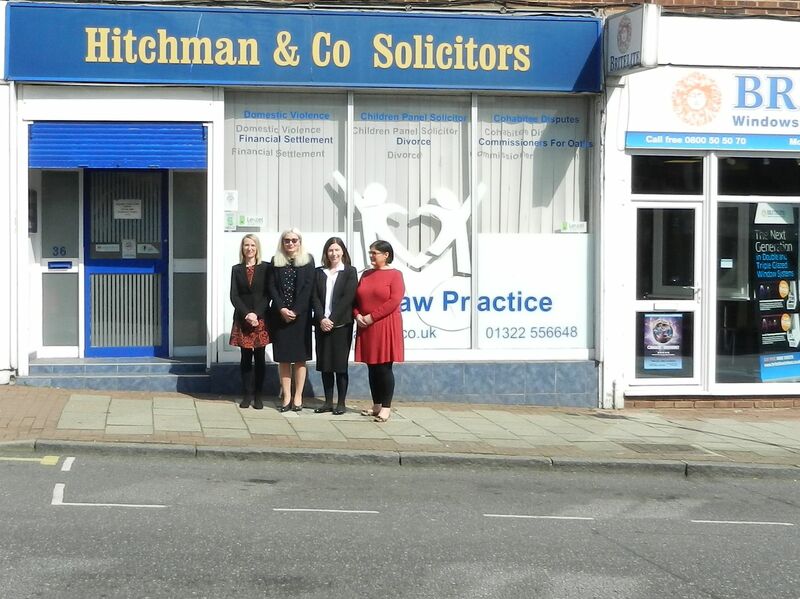 Hitchman & Co specialise in Family Law and Miss Hitchman, the Proprietor has held Children Panel status with the Law Society since 1999. The Practice takes pride in its down to earth but efficient approach, thereby keeping clients’ costs to a minimum. We have been described as plain speaking with a “no nonsense” approach. 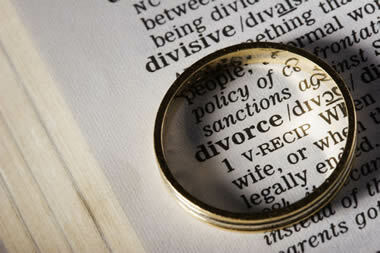 We give realistic advice and provide clients with a sensitive and focused service in Divorce, Contact/Residence, Domestic Violence, Financial Settlements upon Divorce, Cohabitee Disputes and the most complex of children cases including Care Proceedings. We offer potential clients an initial fixed fee appointment for £120 inclusive of VAT during which they may consider the advice given and whether they wish to take the matter further, if appropriate, along with an estimate of likely costs and disbursements. 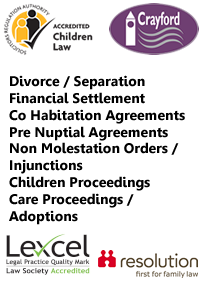 We hold a contract with the Legal Aid Agency to deliver services to clients who meet the relevant criteria. In addition, we are Commissioners for Oaths and prepare free-standing documents such as Statutory Declarations and Change of Name Deeds. We believe that clients involved in family problems require a different service from those dealing with other less emotional issues. We accept that for some clients we are there not only to provide legal advice but as confidents. We also understand that some clients like to be hands on / or have the opportunity to do some of the work themselves thereby keeping costs to a minimum. We do not pretend to be like legal advice sites where forms are sent and for a small fee clients are assisted by non legally qualified persons to apply for a divorce. 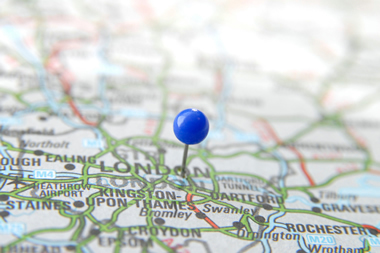 We offer a more personalised service and can do as little or as much as is needed. We are happy to correspond through email and appreciate that the needs of each client are completely different.